q 1 started following Roxana Vargas Garcia. 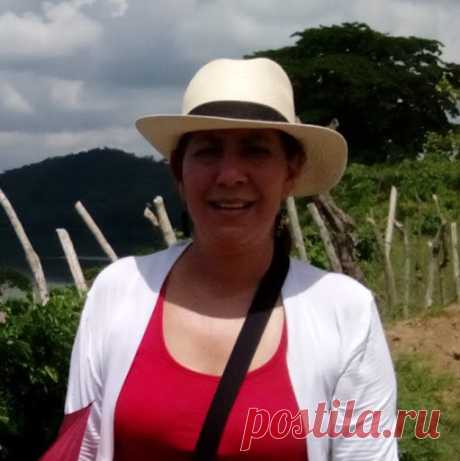 Roxana Vargas Garcia reposted Чудесные летние блузки, которые просто и быстро шьются. Легкий крой красивых летних блузок — Мой милый дом to Sewing simple patterns. Roxana Vargas Garcia started following Sewing simple patterns by Taika . Roxana Vargas Garcia started following Tatyana . Roxana Vargas Garcia started following we sew by Tatyana . Roxana Vargas Garcia started following Detailed lessons of sewing by Olga Nosenko. Roxana Vargas Garcia started following Alteration of jeans of shirts of t-shirts and other clothes with SecondStreet.ru by Vtoraya Ulitsa. Roxana Vargas Garcia started following Sewing: detailed videos by Olga Barsukova. Roxana Vargas Garcia started following Master classes in knitting by Valeriya Burenko.